Veterinary emergencies can take many different forms. A snakebite certainly isn’t the most common reason for owners to take their pet to get urgent medical care, but there are still around 150,000 visits to vets every year by owners who believe that their cat or dog has been bitten by a snake. Pet emergencies are no joke. 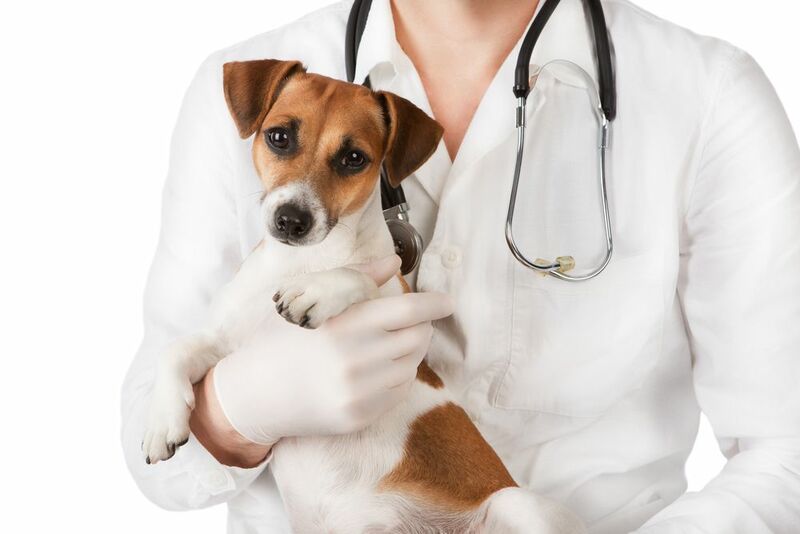 To prepare yourself for a worst case scenario, make sure to have the contact information of your local emergency animal clinic and veterinarian stored on your mobile device and written down in an easy to access location. Always take immediate action if any of the above conditions arise. It can save your pet’s life when they need it the most. 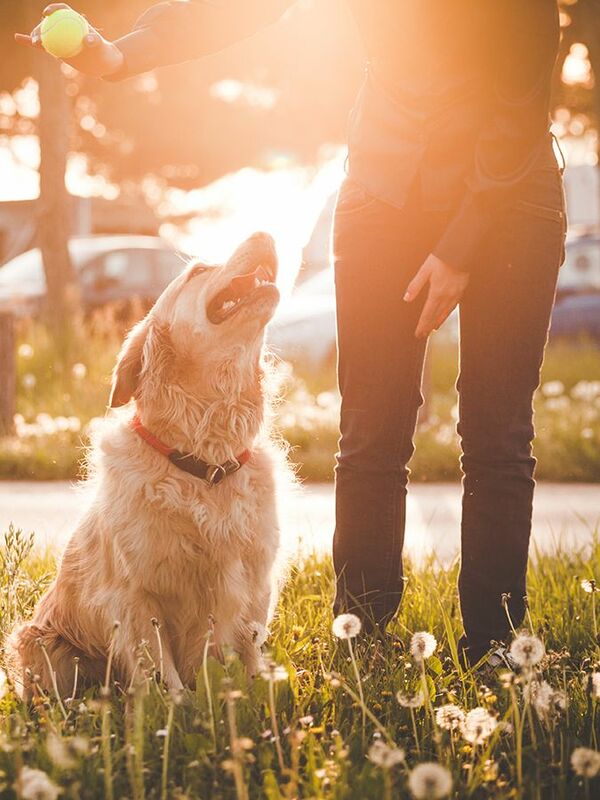 You know your pet better than anyone else, and this means that you are more likely to recognize that something isn’t quite right with her. In some instances, the problem that you identify could be a medical problem that requires immediate medical attention and as such, your prompt intervention could potentially save her life. 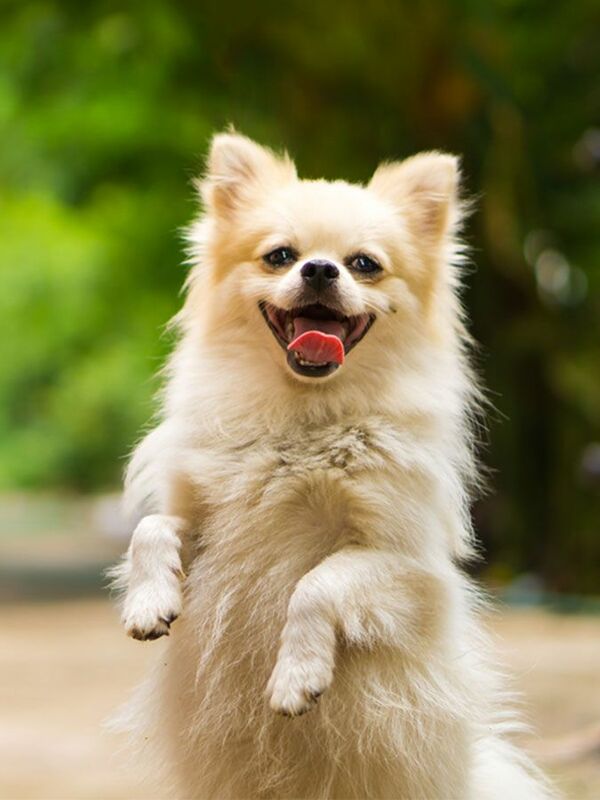 Our pets are just as prone to sickness or injury as we are. 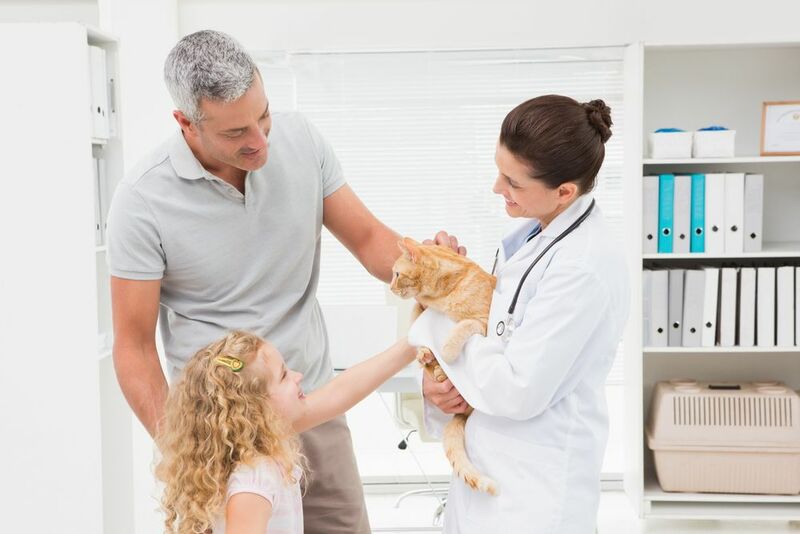 Unfortunately, sometimes sudden illness or injury is so severe that it necessitates emergency medical treatment from a trained and experienced veterinarian. 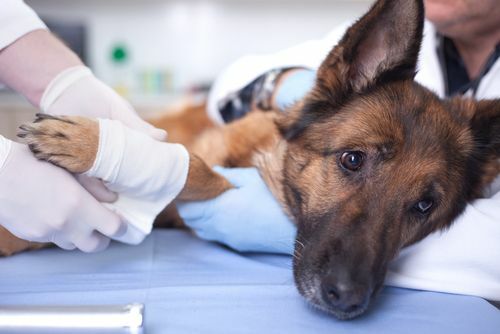 There are some types of veterinary emergencies that are more commonly seen that others. 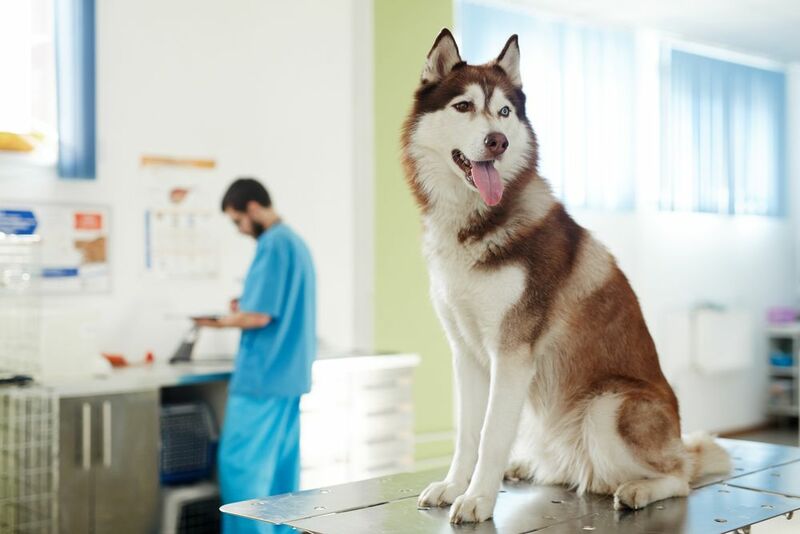 Below are some of the most prevalent reasons for visits to emergency veterinarians in the United States. Whether you are going out on the town or staying home to see in the New Year quietly, there are a variety of hazards that could pose a risk to your pet. 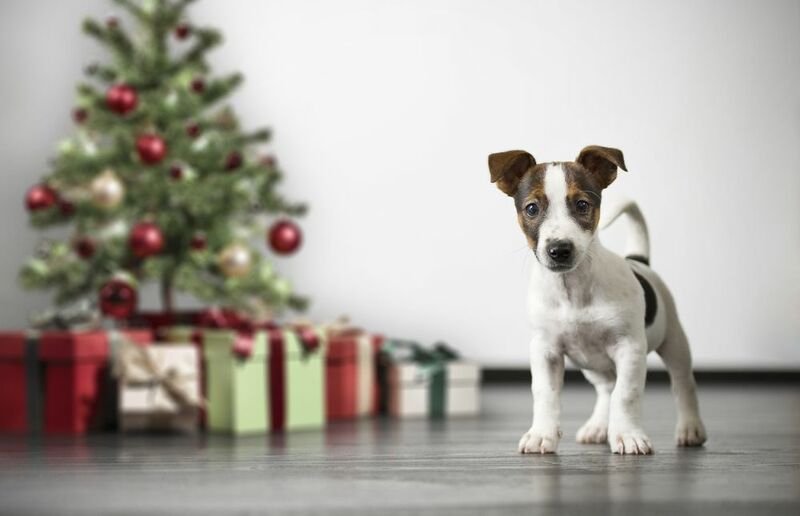 To help everyone in your home enjoy the end of year celebrations as much as possible, here are our top New Year pet safety tips. Thanksgiving is a time of celebration, but it isn’t without some risks to your pet. Emergencies often occur when we least expect them, but fortunately there are some things that you can do to help prevent them. Here are our top tips for avoiding Thanksgiving pet emergencies. One of the most frustrating things about an emergency is that no one knows when they are likely to strike and, in many cases,, when an emergency does arise, it is at the most inopportune time. Unless you are someone who is naturally very calm under pressure, it is very easy to become anxious and panicked when an emergency occurs. However, this can cause you to make errors of judgement, and this is something that could have serious consequences for everyone involved. 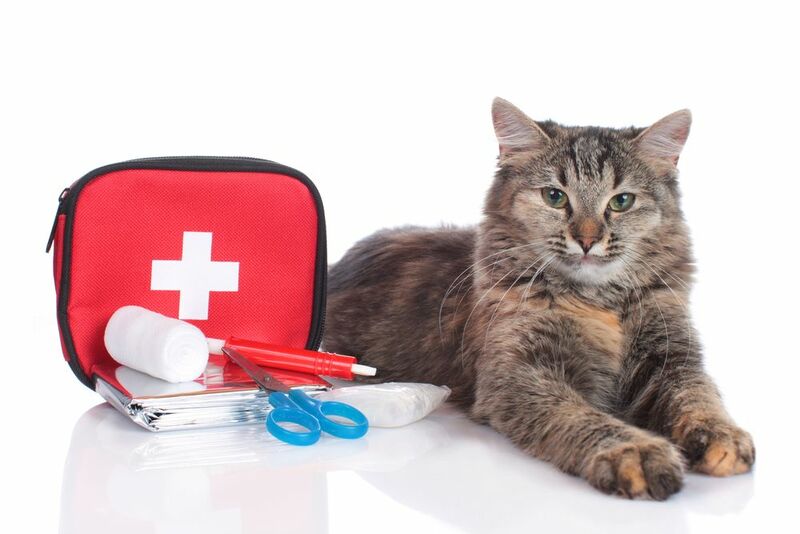 When that emergency involves your cat, your feline furbaby could be adversely affected. 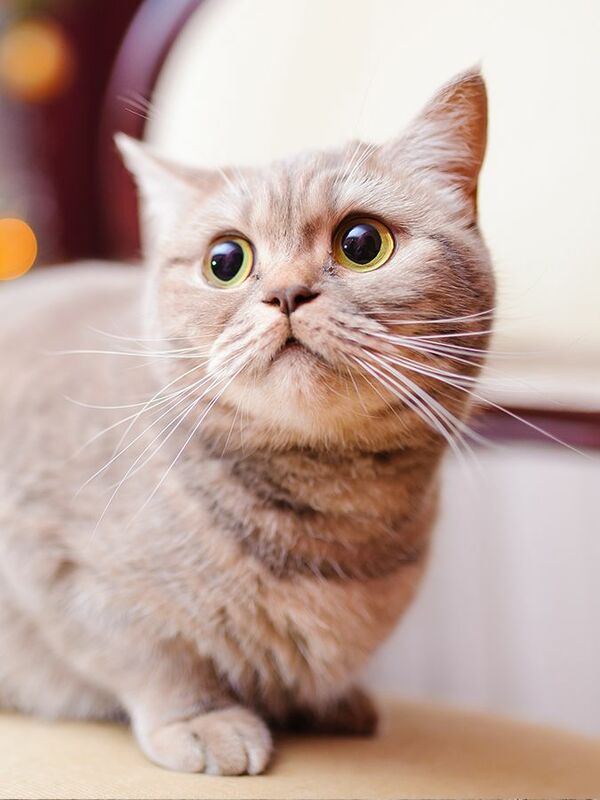 Nevertheless, by being prepared and having the right resources available, you can stay calmer and get your precious feline the help she needs when she needs it most. If your property were to go up in flames, would you know what to do? Unfortunately, fires are a very common occurrence, and all too often, homes, businesses and lives are destroyed as a result of a fire that was completely preventable. It is not just humans that are affected either. Studies have shown that an estimated 40,000 pets in the United States die in fires every year. The principal cause of their death is smoke inhalation rather than the fire itself, but a large number of animals also suffer catastrophic burns. Fortunately, the vast majority of house fires are completely preventable. 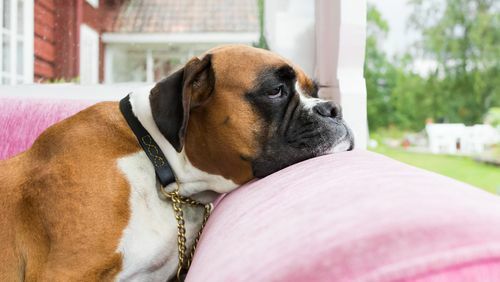 Here are 6 fire safety tips that can save your pet’s life and potentially your home from this all too common disaster.